This report has been professionally converted for accurate flowing-text e-book format reproduction. 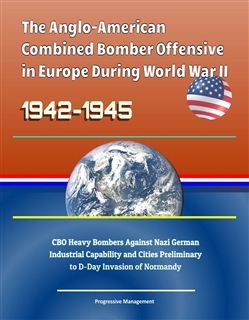 This paper will focus on an air campaign called the Combined Bomber Offensive (CBO) which took place in Europe between 1942 and 1945. This combined effort of the United States and Great Britain aimed at defeating the German war waging capability. The strategy used heavy bombers to destroy German industrial capabilities, military production facilities, supply lines and communication network, and to alter the German people's will to fight. This campaign was considered as a preliminary step for the D-Day invasion of Normandy. This case study will present the CBO as a campaign in which political factors were carefully examined and received consensus from coalition leadership before its commencement. In addition, the campaign's effectiveness will be evaluated against the principles of war to show the relevancy of these principles in a major theater operation. Chapter 2 presents the background of the conflict and discusses events leading to the execution of the campaign. Chapter 3 contains a strategic analysis based on asking a series of questions to determine how the campaign was conceived and whether it met the national political objectives. Chapter 4 provides an overview of the air campaign execution to include various aspects of the campaign such as phases, key dates, targets, and results. The nine principles of war are used to evaluate the campaign in Chapter 5. 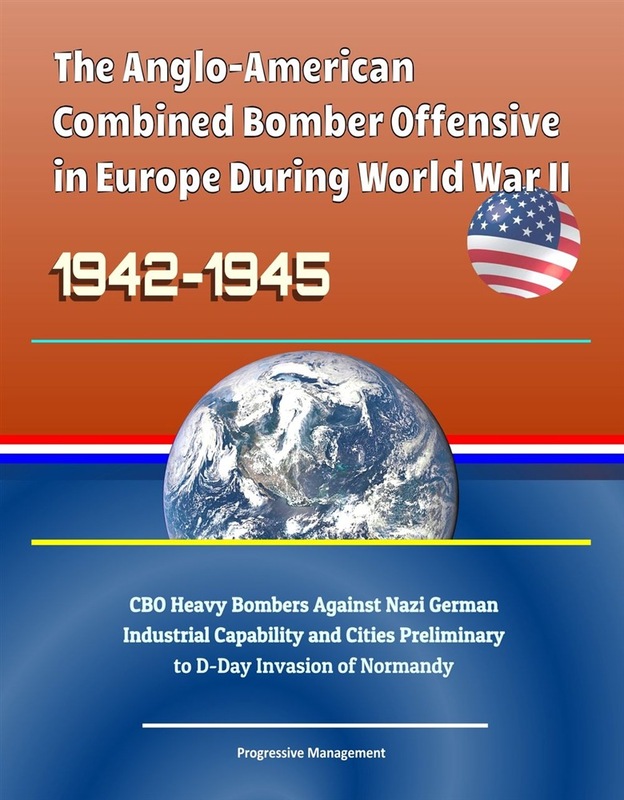 The CBO is examined against each element of the Principles of War for adherence or non-adherence and how that effected the overall outcome of the campaign. Lastly, Chapter 6 will summarize the key points that provide the rationale that led to the decision to commence the CBO and lessons learned from the campaign. Acquista The Anglo-American Combined Bomber Offensive in Europe During World War II, 1942-1945: CBO Heavy Bombers Against Nazi German Industrial Capability and Cities Preliminary to D-Day Invasion of Normandy in Epub: dopo aver letto l’ebook The Anglo-American Combined Bomber Offensive in Europe During World War II, 1942-1945: CBO Heavy Bombers Against Nazi German Industrial Capability and Cities Preliminary to D-Day Invasion of Normandy di Progressive Management ti invitiamo a lasciarci una Recensione qui sotto: sarà utile agli utenti che non abbiano ancora letto questo libro e che vogliano avere delle opinioni altrui. L’opinione su di un libro è molto soggettiva e per questo leggere eventuali recensioni negative non ci dovrà frenare dall’acquisto, anzi dovrà spingerci ad acquistare il libro in fretta per poter dire la nostra ed eventualmente smentire quanto commentato da altri, contribuendo ad arricchire più possibile i commenti e dare sempre più spunti di confronto al pubblico online.